We offer special events throughout the year. Find out what special events are coming up and how you can participate. Participants register in teams of two or four. 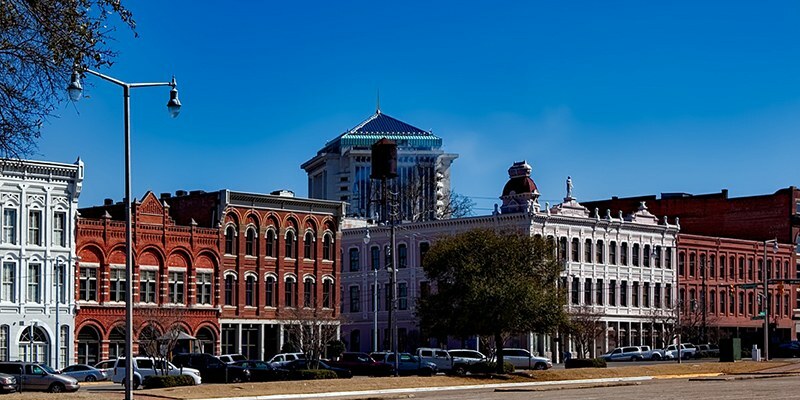 Each team will be given 12 clues that will have you meandering through historic Downtown Montgomery on foot. The teams will have two hours to complete 9 of the 12 clues. At each location the teams may have to answer a question, perform a physical activity or have to participate in a food challenge. The first three teams that finish will win prizes! Proceeds will benefit the YMCA of Greater Montgomery’s Annual Campaign. Register online or day of (t-shirt not guaranteed). Stephannie at 334.269.4362 or [email protected] for more information.